The results of nationwide science talent search examination (Sastra Pratibha Contest-2018) were declared by Ms. Renu Yadav, Second Secretary, the Embassy of India. 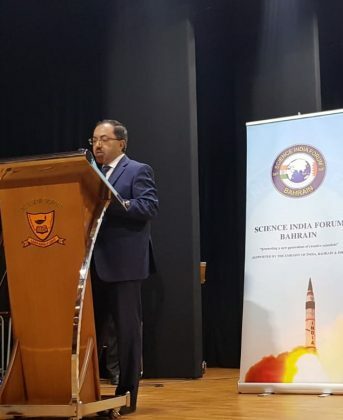 The contest was jointly organized by Science India Forum Bahrain, National Science Movement of India and supported by the Embassy of India Bahrain and Indian Space Research Organization. 11,074 students from 8 schools in Bahrain participated in the first level contest held on 31st May 2018. 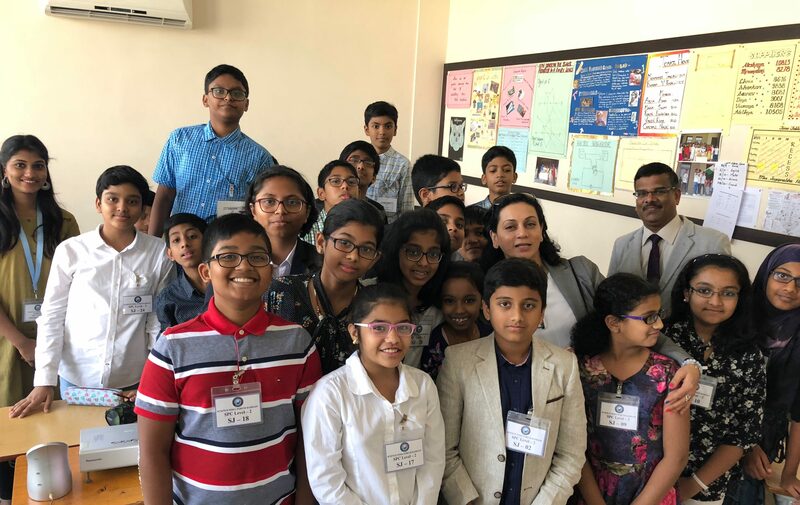 The 72 students who scored above 80% marks qualified for the second level contest, which was conducted as a science camp with quiz, scientific reasoning, audio-visual aptitude and viva voce rounds at the Asian School Bahrain premises. 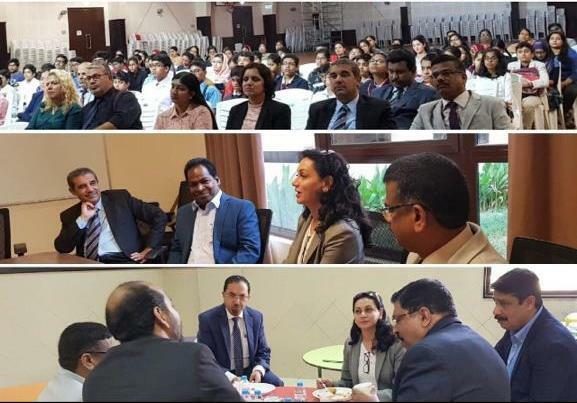 (The Indian School), Devisree Sumesh (The Indian School), Harikrishnan K Menon (New Millennium School), Adithya Padmakumar Raina (The Asian School), Nishanth Nithyananda Shet (Al Noor International School), Sama Umesh Walke (New Millennium School), Reema Ratnadeep Gawas (The Indian School), Rishaban (New Millennium School), Srevin Saju (New Indian School), and Brindha Arumugasamy (The Indian School). 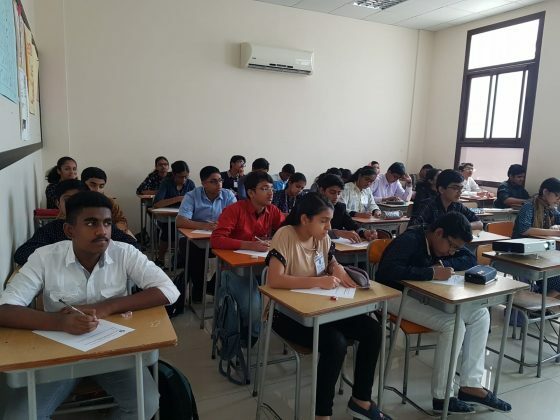 Apart from 16 Sastra Pratibhas, 168 students won “A+” grade and 848 students won “A” grade. The winners were congratulated by the Embassy of India. 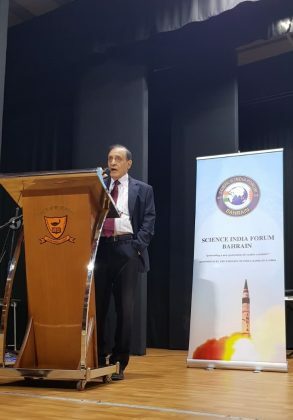 The Sastra Pratibhas will have the unique opportunity to visit prominent scientific establishments in India and to interact with senior scientists working there. 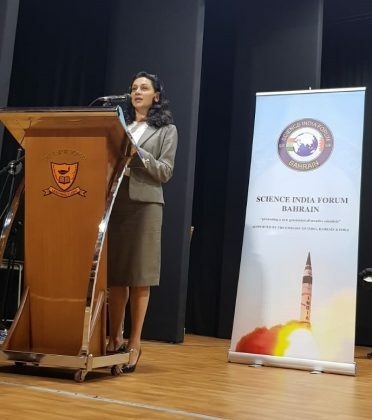 The entire contests and the visits are free of cost to students. 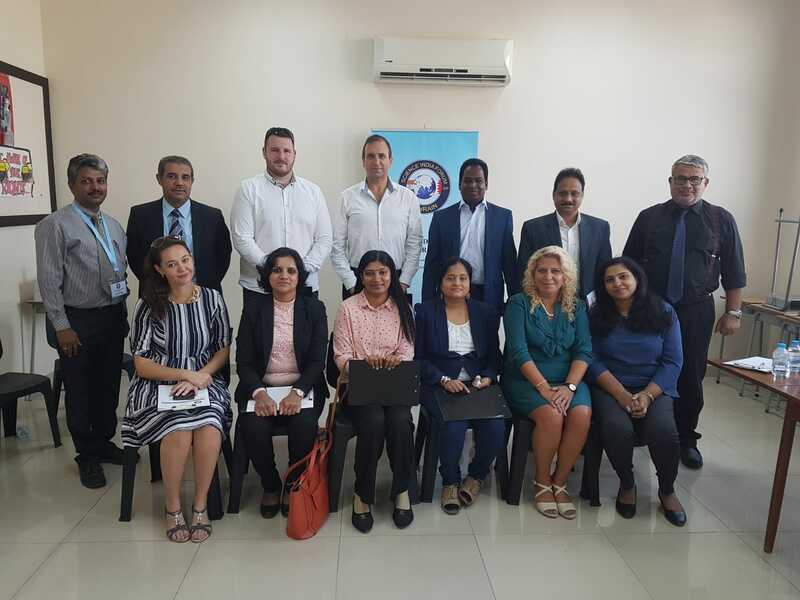 The Press Conference was attended by Ms. Renu Yadav, Second Secretary, Embassy of India, Mr. Mohammed Abdulla Al Snan, President-Muharraq Municipal Council, Dr. Ravi Warrior, Dr. Babu Ramachandran, Dr. Vinod Manikkara, School coordinators and SIF officials. Following the inaugural session, the students were directed to their respective classes where the camp was being held. The Science camp was organized to identify the Top 16 students from the 72 who have qualified to participate at this camp. The screening was based on Scientific aptitude, General knowledge and logical thinking. The Viva Voce round, one of the most important category at the science camp was conducted by an eminent panel of judges from Ahlia University, BAPCO, Royal College of Surgeons-Ireland, Multi National School-Bahrain and Doctors in various professions. 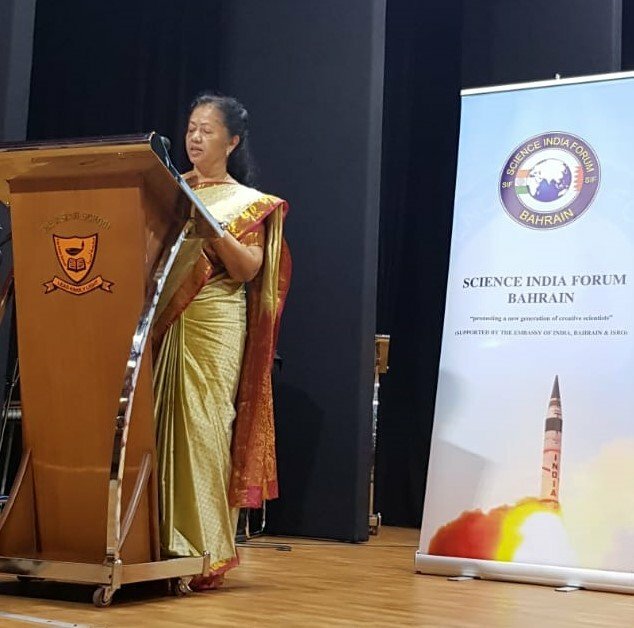 Ms. Nivedita Dhadphale was available throughout the science camp offering assistance to the volunteers at the camp and boosting their morale for their selfless voluntary efforts. 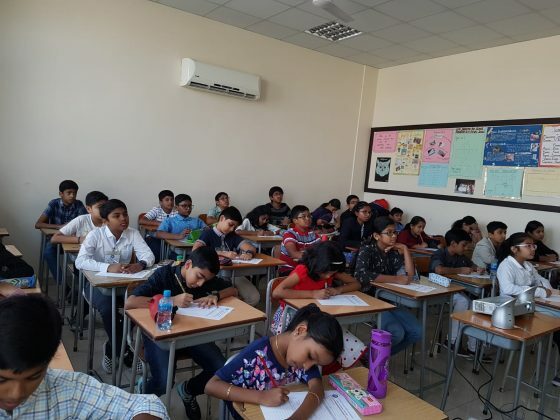 Next articleAre you Ready for The Bahrain Game Jam 2018?